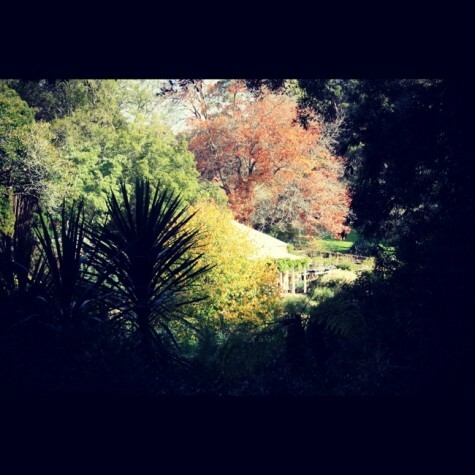 The Garden of St Erth is such a beautiful, beautiful place. 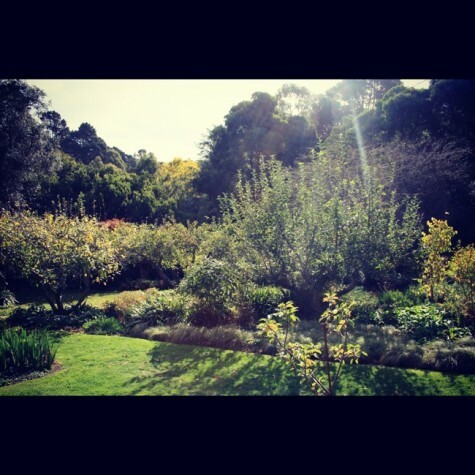 Their organic vegetable garden, heirloom fruit trees, and gorgeous plush surroundings is awe inspiring. They also have a nursery and being part of the Diggers Club have an extraordinary array of all sorts of exotic and native varieties of plants and seeds. Many plants and seeds in their nursery are rare and difficult to find in conventional nurseries. 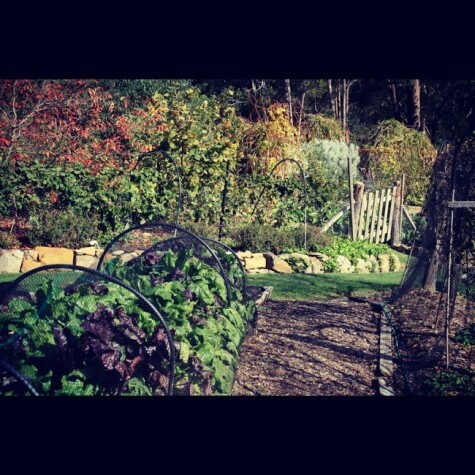 What’s more, the have a dinky little cafe that only uses produce from their organic garden! Yippeee! Delicious! That’s what we love! Anytime of the year is the perfect time for a frolic in The Garden of St Erth, so jump in the car and be ready for a little adventure!